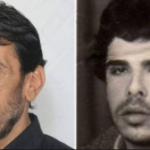 (CNN)- The day before we met, human rights campaigner Aref Jaber recorded the arrest of a 9-year-old Palestinian boy, taken out of school in the West Bank city of Hebron by armed Israeli soldiers. His footage shows soldiers inside Ziad Jaber elementary school, arguing with the school principal and other teachers, as they attempt to remove Zein Idris and his 7-year-old brother Taim. At one point on the video, one of the teachers is told that if he does not let go of Zein, the soldier will break the teacher’s arm. Taim was hidden in a classroom but, as the video shows, Zein was eventually frog-marched away and taken to an army vehicle. According to the school and residents of the neighborhood, he was taken off to a nearby military post and held for just under an hour. Describing the incident to CNN, the Israeli army spokesperson’s unit said that a group of students had thrown stones toward cars belonging to residents of Israeli settlements in the city, and that soldiers then conducted a warning chat with the pupils. The army disputed the suggestion it had made any arrests, but added that the incident will be investigated, and regulations clarified accordingly. 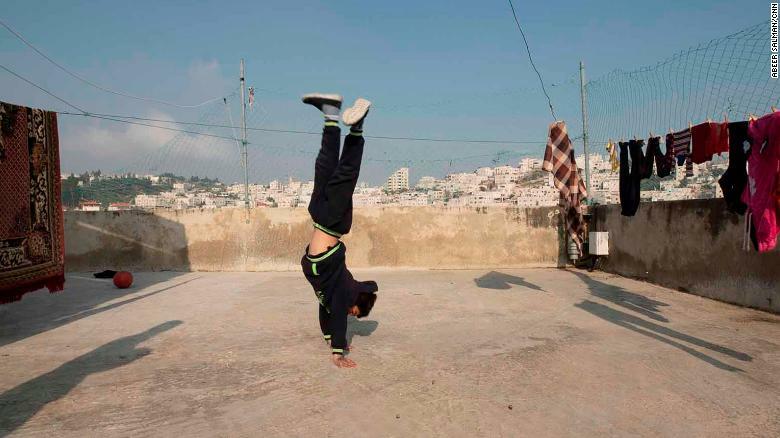 Zein Idris plays on the rooftop of his house in Hebron. When I visit Zein Idris, he is playing on the roof of the family house. Sitting next to his mother, he tells me he was on his way out of school with Taim when they saw the soldiers running towards them, so they went back to school to hide. 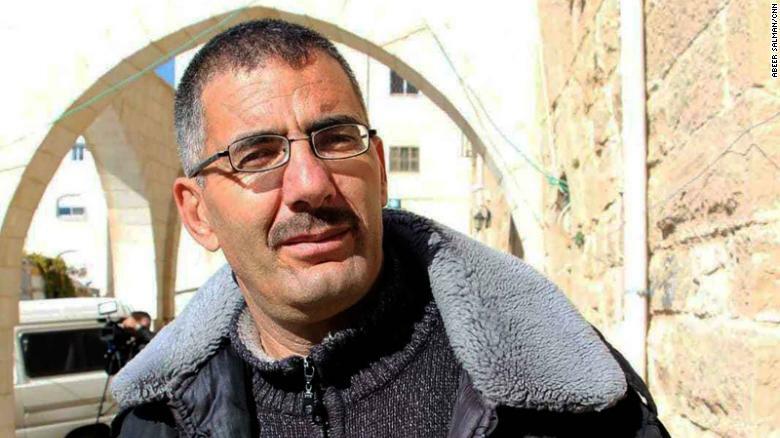 Aref Jaber has lived in Hebron all his life. He documents as much as he can in the West Bank’s largest Palestinian city with his video camera or his phone. 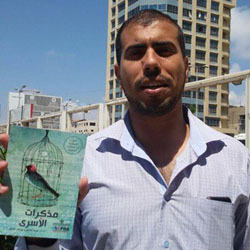 Aref Jaber, the human rights activist who took the video. 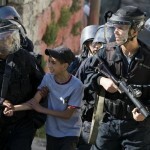 UNICEF, the United Nations agency which seeks to protect children’s rights, characterizes what happened as an arrest. While noting that Zein was released without charge, it says that incidents of military forces entering schools are all too common in the West Bank. “Not only do all children everywhere have a right to a safe education and protection from all forms of violence and exploitation, but it is also essential for their mental and physical well-being,” says UNICEF Palestine Special Representative, Genevieve Boutin. In 2018, the UN agency received testimony from 65 Palestinian children arrested or detained either at school, or on their way to or from classes. Numbers from the Israeli Prison Services show a monthly average of 271 Palestinian children detained in 2018 for alleged security offenses. This does not include the total number of children who come into contact with security forces but are released after a few hours, such as in Zein Idris’s case, UNICEF adds. The situation in Hebron is a particular concern. Lying less than 30 kilometers (18 miles) from Jerusalem, even by the standards of the region, the city’s administrative arrangements are complex. 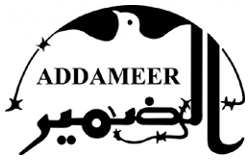 It is divided into two, with Palestinians controlling one part, Israelis the other. The Israeli part, which includes the Old City, is home to about 40,000 Palestinians and a few hundred Israeli settlers, according to figures from the United Nations Office for the Coordination of Humanitarian Affairs. Guarding the settlers are around 650 Israeli soldiers, according to Breaking the Silence, an anti-occupation organization made up of former Israeli servicemen and women. The army itself does not comment on the number of troops it deploys. The result is a permanent state of tension; a place seething with hostility and mistrust. 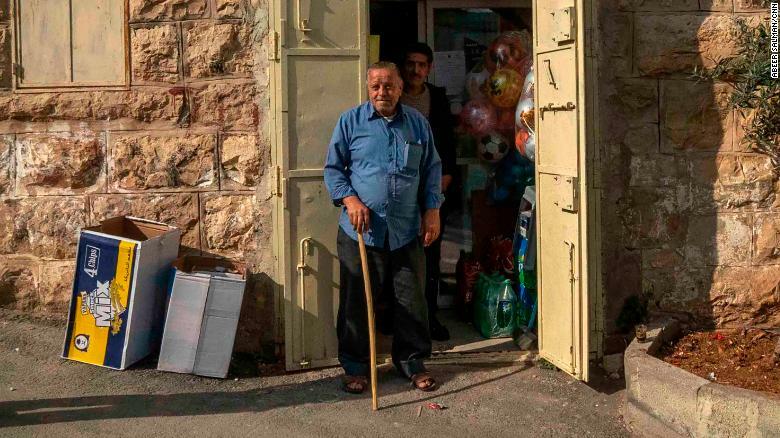 Abu Jalal owns a shop right in front of Zein Idris’s school and was present when the soldiers marched him out. He describes what he sees as a game the soldiers play with the children. “The soldiers storm the school to provoke the kids. When the kids see them with their weapons they start screaming, to provoke the soldiers, who then feel they have a reason to arrest the kids,” he says. The army disputes that description and says it only ever enters a school when it believes an incident, like a stone-throwing, has taken place and it wants to find the perpetrator. Going forward, Israeli authorities, in discussions with UNICEF, have also “expressed willingness … to issue directives that would forbid the entry of armed forces into schools” according to the UN agency, though this is yet to be implemented. B’Tselem is another group which records incidents in the West Bank in which it says Israeli security forces have detained Palestinian children below the age of criminal liability without informing their parents. It says the justification often given is that soldiers were detaining the children before handing them over to Palestinian authorities. The influence on Israeli society of Israel’s long military occupation of the Palestinian territories is a sensitive one for many Israelis, especially when the suggestion is made that its own soldiers might be paying a price. Israeli TV news anchor Oshrat Kotler was heavily criticized recently for suggesting, during a live broadcast in February, that serving in the West Bank was turning Israeli soldiers into animals. 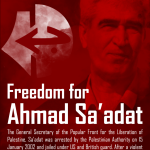 “We send our children to the army, to the territories and get back animals. That is the result of the occupation,” she said. Prime Minister Benjamin Netanyahu was just one of those to raise a critical voice against the TV anchor. “I am proud of the soldiers of the IDF and love them very much. Kotler’s comments should be condemned,” he said. Aref Jaber says Hebron’s children are clearly paying a psychological price. “The scars are deep. Many of the children here are scared to go to school, others are prevented by their own parents from leaving the house and playing with their friends in the neighborhood,” he says. 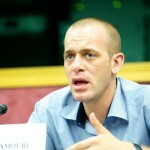 Another human rights activist, Imad Abu Shamsiyeh, sees no solution to the current situation. The only weapon that can make even a small difference he says is a camera.